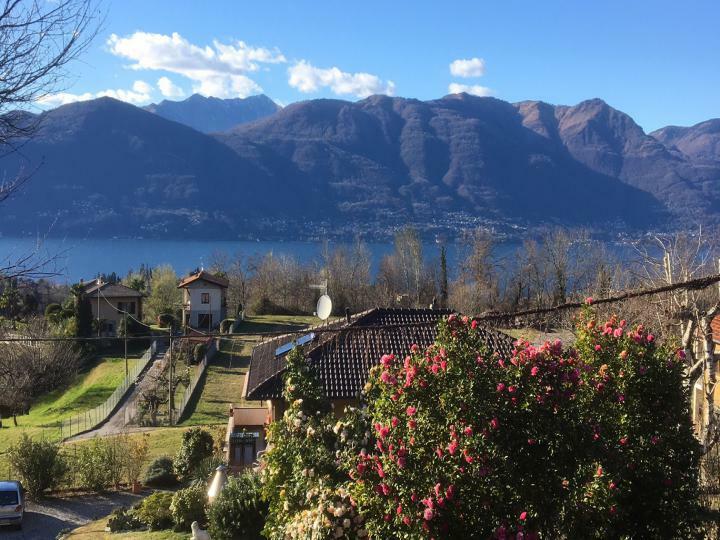 It’s hard to beat panoramic views of Lake Maggiore and the Alpine mountains beyond, but you can sit back and enjoy such a vista from this 7-bed villa in Porto Valtravaglia. 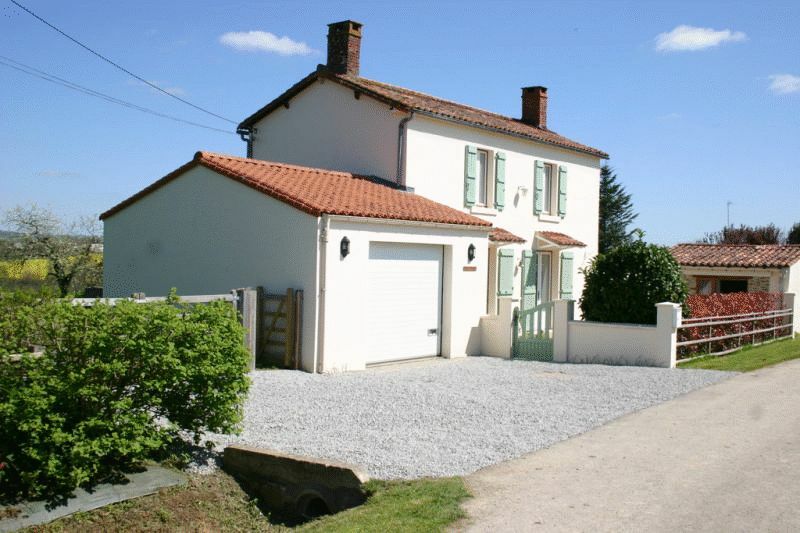 Situated in a quiet location, but walking distance from the beach, harbour, shops and restaurants, the property has a lovely garden, and a carport for boat and car parking. 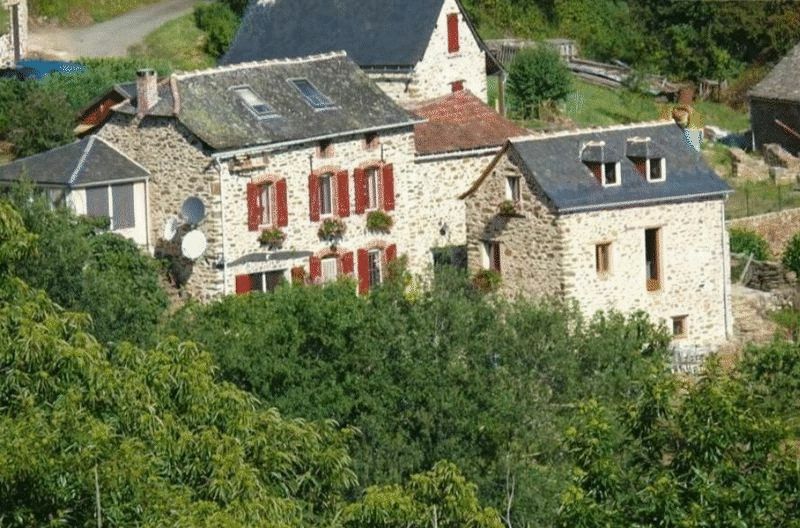 This fully renovated 4-bed farmhouse comes with 2 hectares of land, outbuildings and a swimming pool. 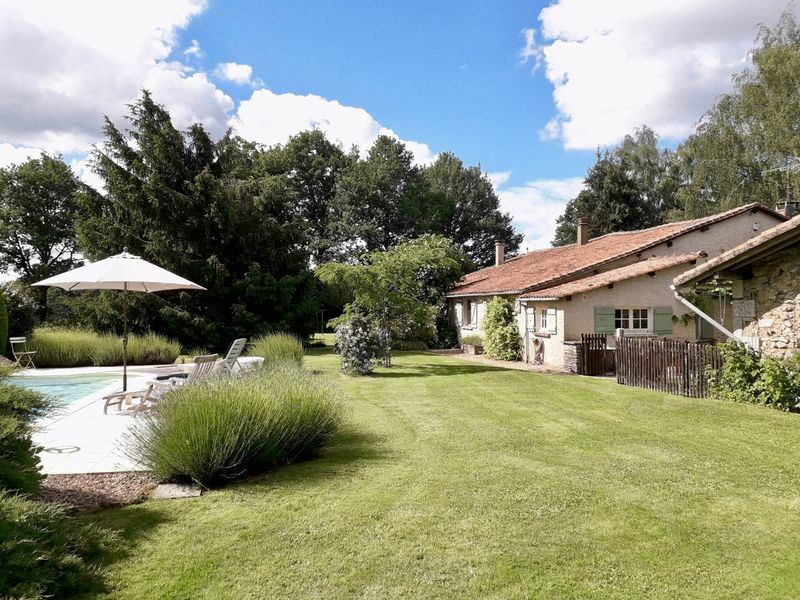 The property is located in a peaceful and private location but within easy reach of the village of Chasseneuil where there are shops, restaurants, supermarkets etc. 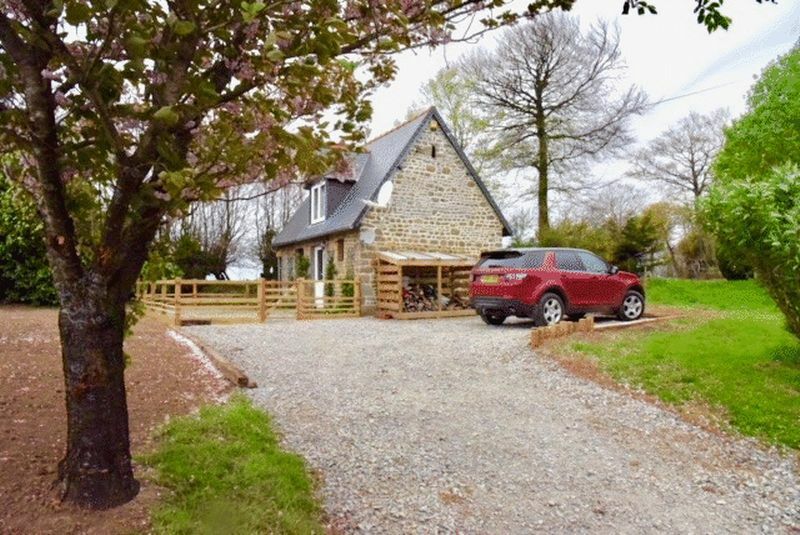 With a unique swimming pool, designed to encourage confidence in the water for children of all ages, this beautifully renovated 4-bed farmhouse is ideal for family holidays. 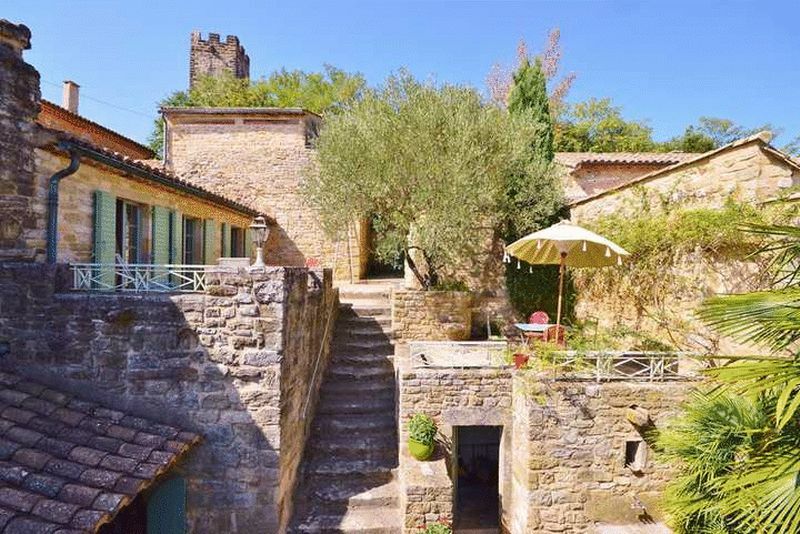 Not overlooked and with stunning views, there is plenty of space for alfresco meals and games in the garden, 3 pretty market towns nearby and Bergerac airport just 20mins away. 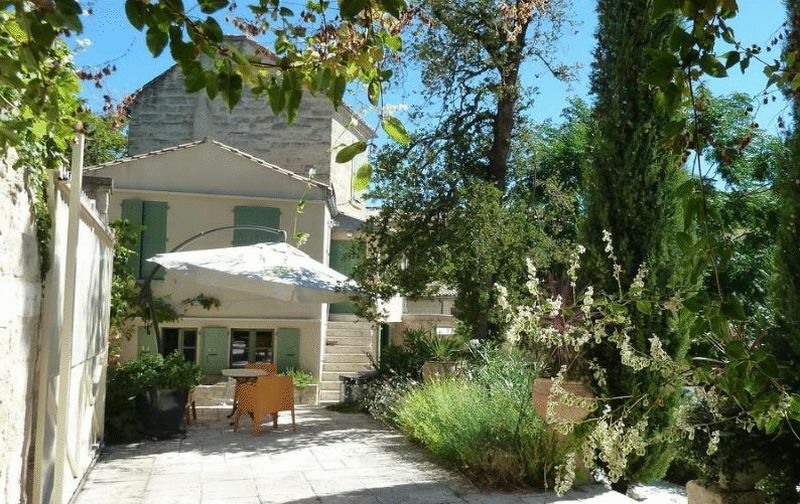 Situated in the heart of Uzès, this very special detached town houses unusual in having a large garden, a haven of peace and tranquility in the midst of this lively, historic town. 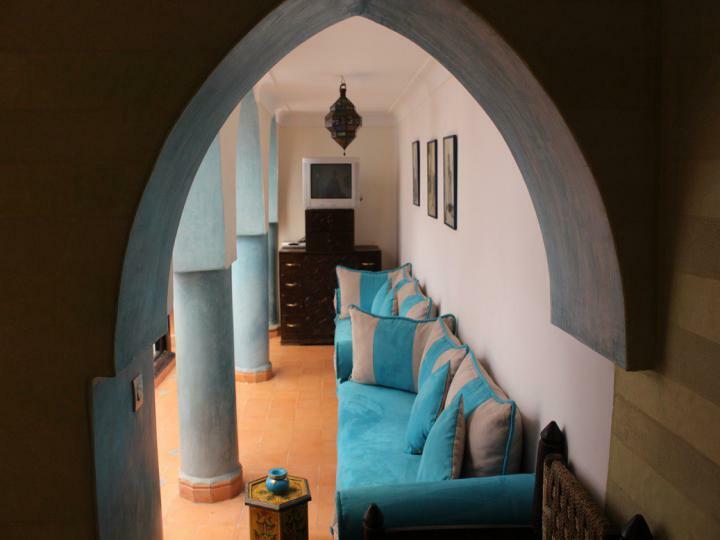 The house has 3 bedrooms, 2 bathrooms and 2 reception rooms. It also has the important asset of a garage. The nearest airport is 40 minutes’ drive. This is the house for nature lovers! 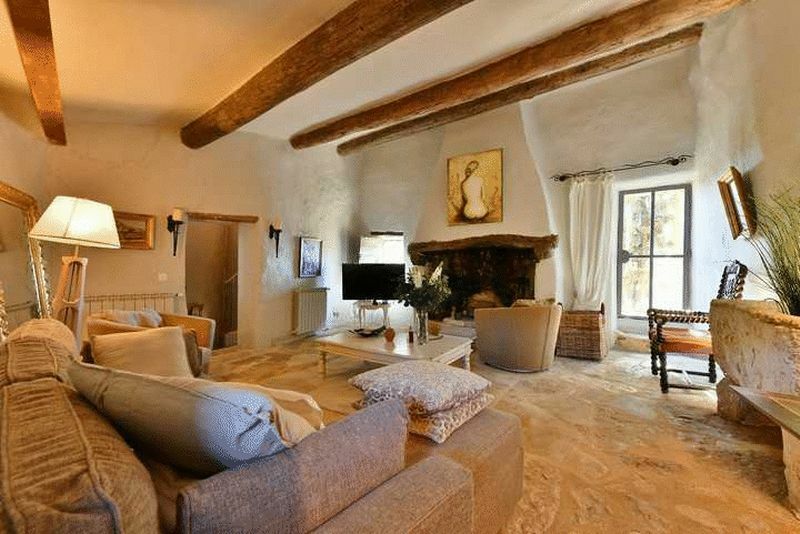 Enjoying absolute peace and tranquility and with beautiful views of the surrounding hills, this largely restored stone-built house with an acre and a half of land, has a main house with 3 bedrooms and a 1-bedroom guest house. The garden includes an in-ground pool. 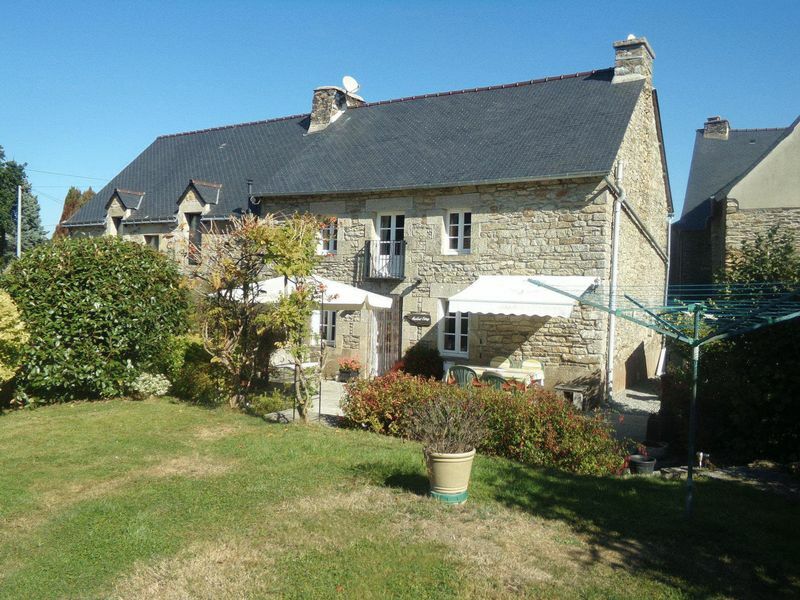 This wonderful 18th Century property with a spacious 133 m2 of habitable space, has 3 bedrooms and 2 bathrooms and is situated in the heart of a lovely hamlet, in an elevated position with views and combines the charm of old stone with a very agreeable ambience. 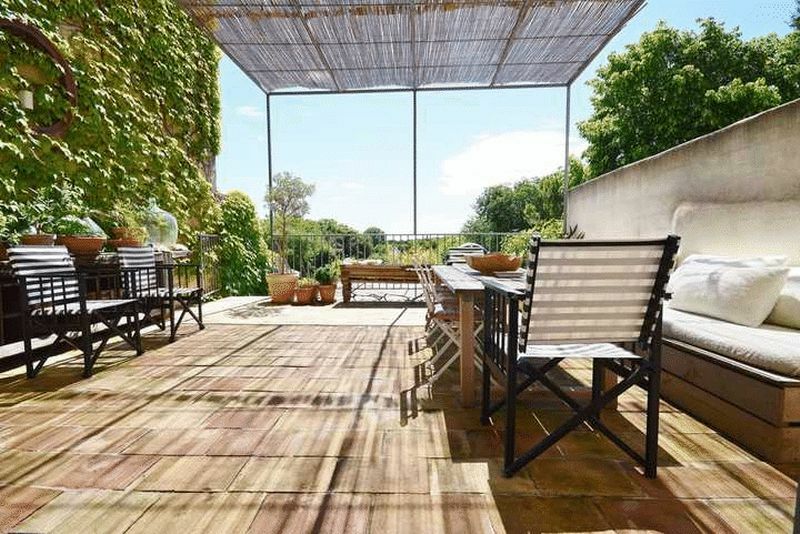 In the very heart of the historic centre of Uzès, this magnificent 4 bedroom/3 bathroom apartment has the added advantage of a private garden with a pool and fabulous, uninterrupted views. 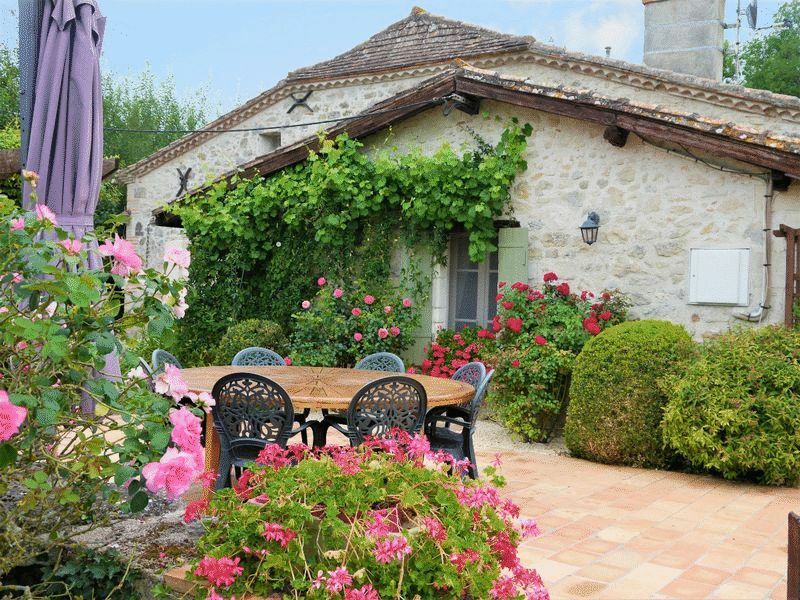 On the doorstep is a wide selection of restaurants and shops and the nearest airport is 40 minutes’ drive. 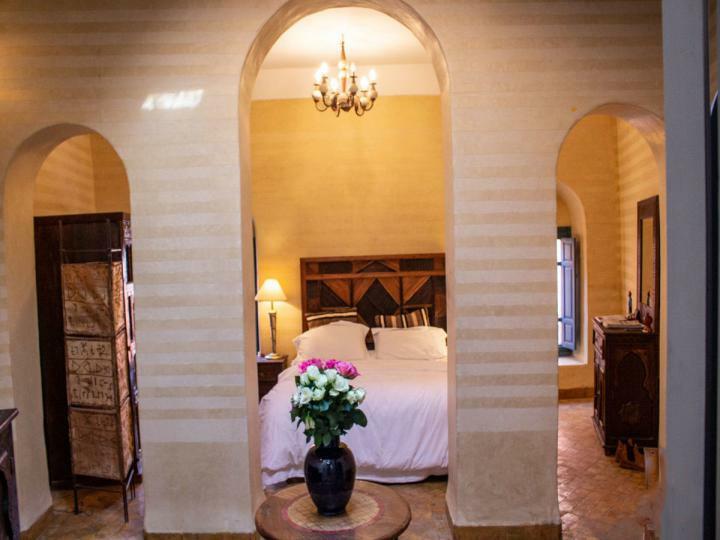 Beautifully restored boutique riad guesthouse, situated at the entrance of the Royal Kasbah district, is the ideal business opportunity as well as a very comfortable bolthole in the sun. 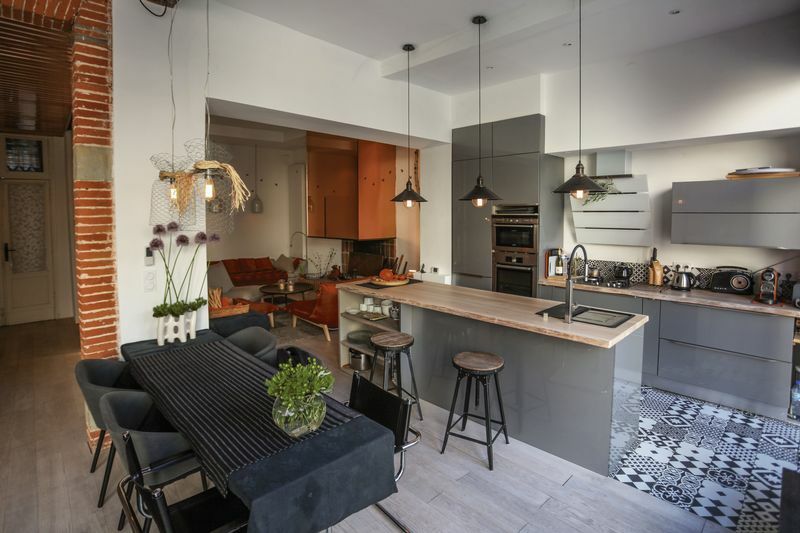 5 ensuite bedrooms, pool, roof bar and terrace with full title deeds and licences.